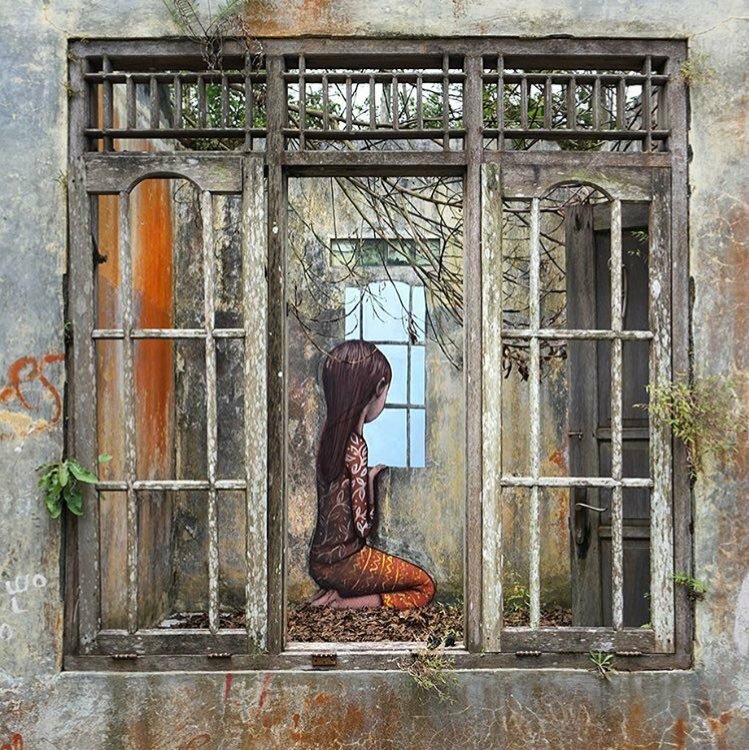 Merapi, Indonesia: new piece by Seth Globepainter. 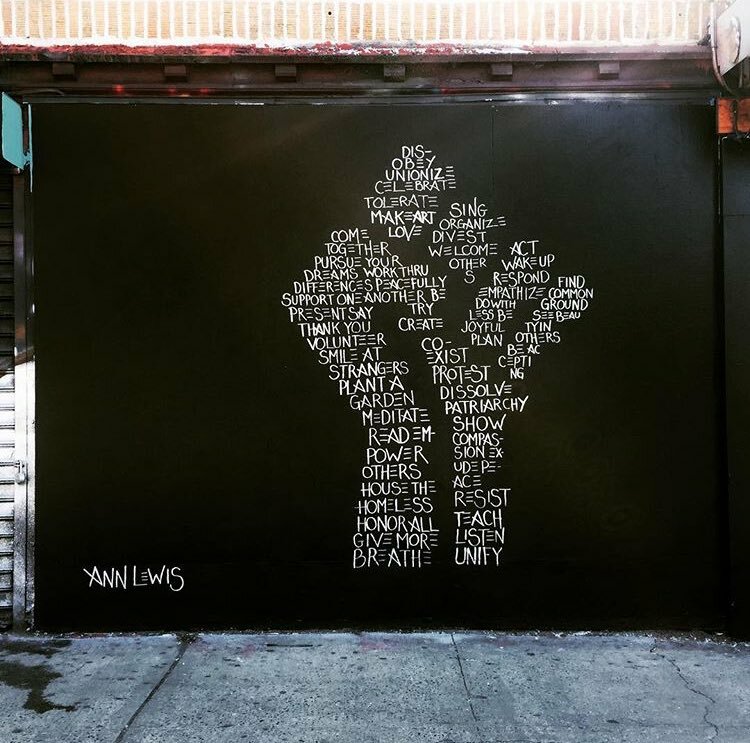 New York City, USA: new piece by Ann Lewis. 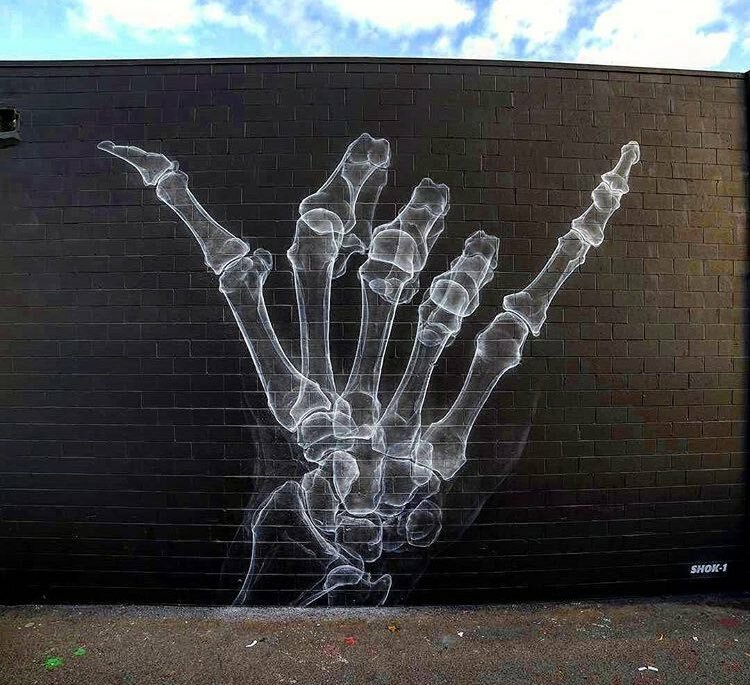 Honolulu, Hawaii: new piece by English street artist Shok_1.